S.W.A.G. 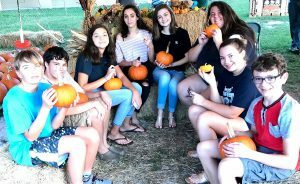 Youth group is a group of 7th through 12th grade students who love God and each other. We gather at youth group on Wednesdays from 6:00-7:30 pm in the Christian Education Building, (building C, room 3) to have fun in worship and meet for Sunday school to grow together in our relationship with Christ. Our desire is to challenge, support, pray with, and encourage each other. We seek to follow God in our lives and we don’t have it all figured out! We invite you to begin or continue your spiritual journey with us as S.W.A.G. Youth. Contact Taylor Lowery, our new Youth Director at 797-4416 for more information. Taylor encourages all youth (middle and high school students) to join in the fun and fellowship and looks forward to meeting everyone. Youth Sunday School Sunday Tweens Class for grades 7-9. 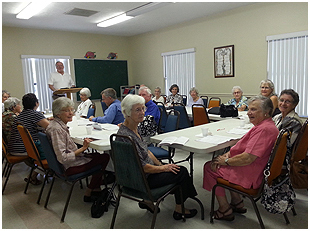 Meets in the Christian Education Building each Sunday at 10:00 am. Contact June Baker or Peggy Fallin at 797-4416 for more information. Senior High School/Collegiate Class for 10th thru college Meets each Sunday in the Christian Education Building at 10:00 am. Contact Linda Meyer at 797-4416 for more information. 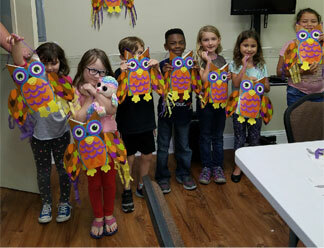 Preschool Class for ages 3- 4. Contact the church office at 797-4416. Early Elementary Class for Kindergarten-2nd grade. Contact Alexis Stilwell at 797-4416. Older Elementary Class for 3rd-6th grade. Contact Linda Paul at 797-4416. Wednesday Night Programs 5:30 p.m. – 7:30 p.m. The Children’s Choir is under the direction of Music Director for Children and Youth, Suzann Maass. Performances are throughout the year quarterly and during the Christmas and Easter seasons. The children choir has an annual spring program in May to celebrate the end of the school year. The choir rehearses on Wednesday 5:30 p.m.-6:00 p.m. and all children from preschool to 6th grade are welcome to join. The Children’s Exploring L.I.F.E. 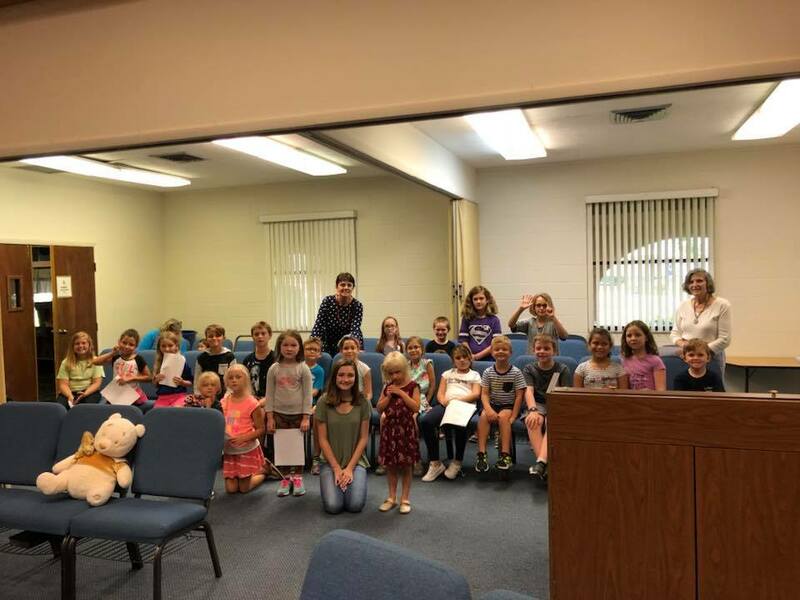 Program of Shores United Methodist Church is a mid-week program that offers 13-week camps of Bible Based teachings throughout the school year. At camp, kids learn to “Live in Faith Everyday” and trust Jesus as their all-powerful guide and Savior. The program includes five rotating activity centers with appropriate age divisions. Each Wednesday from 6:00 p.m. to 7:30 p.m. in the Christian Education Building, your child is invited to a time of Bible Stories, Games Galore, Crafts, Creative Art, Missions and more! Children also enjoy an evening meal of pizza, fruit, dessert and drinks. All children from Pre-K 4 to 6th grade are welcome to join in the fun. For more information contact Peggy Fallin at 797-4416.